How to watch Netflix in Germany? Posted June 6, 2013 by seed4me & filed under Other, What's up. 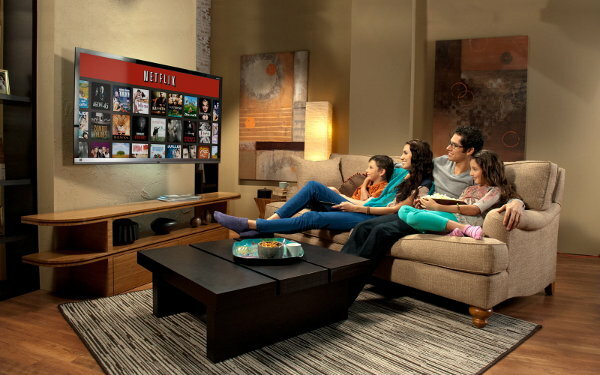 What if you travel abroad and still do not want to miss your favorite TV series and movies on Netflix. It is known that Netflix is only available in USA, Canada, Mexico, Brazil, South America, UK, Ireland and some Nordic countries except Iceland. But what if you are traveling somewhere else, for instance to Germany? Well, then you need VPN. It is possible to watch Netflix from Germany by connecting to VPN server which is located in US. Since your are connected ‐ website can not determine your origin and assumes that you are in US right now. You can check instructions how to manually setup PPTP VPN for your operating system on the following page. Or try automatic setup for Windows, MacOS, iPhone and iPad from My VPN Access page. Seed4.Me provides VPN servers in US and not only. Recently we’ve launched new VPN server in Hong-Kong and planing to expand our geographical presence in future. We are small, private VPN provider with affordable prices and good quality. In order to join our club search for public invitations, ask existing member or contact our support.